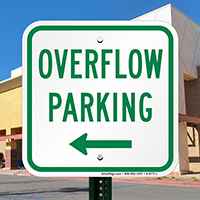 Help drivers reach overflow parking spaces in your facility. 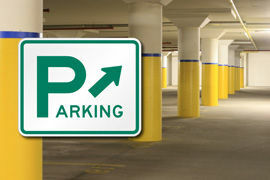 Signs with directional arrows makes navigation easier. 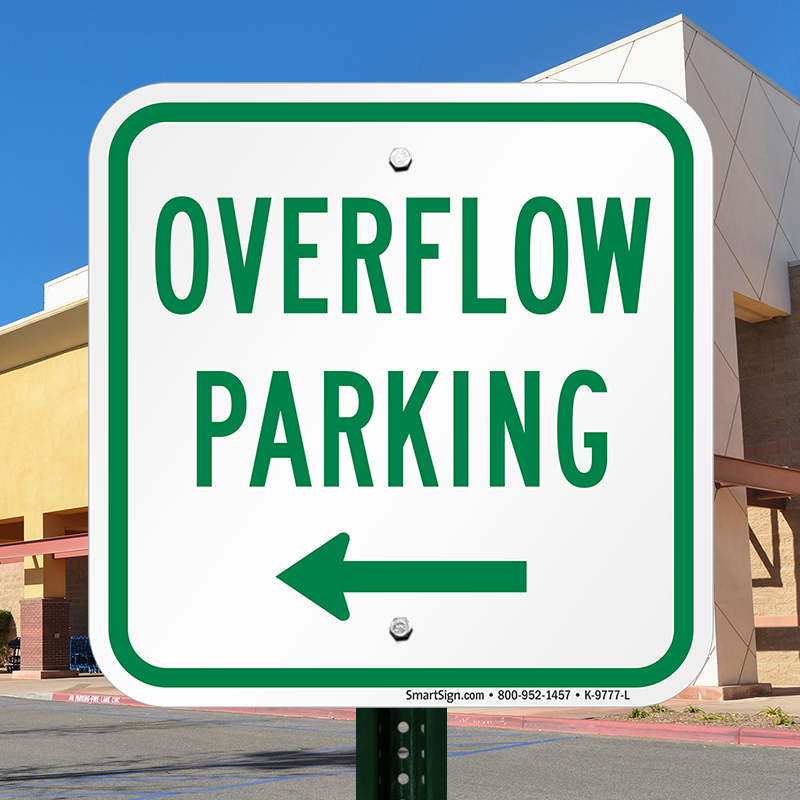 • 12" x 12" sign features mounting holes for easy installation. 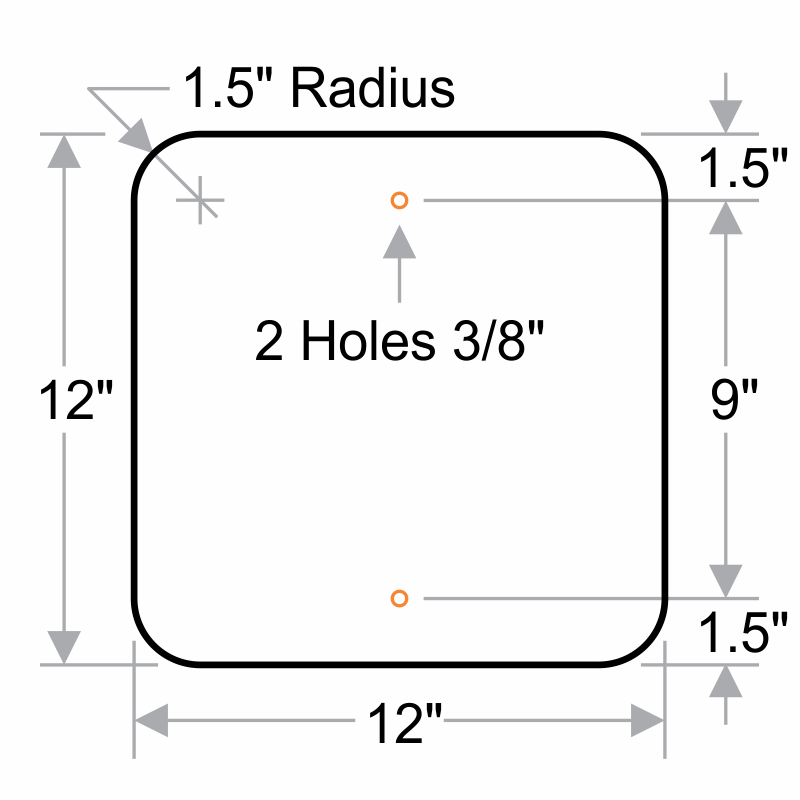 • Rounded corners give a professional touch.